Gallstones refer to the lumps or stones found in the bile duct or gallbladder and are mostly characterized by the hardening of substances within the organ. This is mainly associated with the solidification of the existing chemical compounds in the gallbladder. These include calcium bilirubinate, calcium carbonate, and cholesterol. They solidify to form several stones or one big stone. Scientifically, gallstones are formed by simply concreting in the bile duct or gallbladder and they constitute a mixture of calcium bilirubinate, cholesterol, and calcium carbonate. On rare occasions, they occur as pure stone comprising of either of the substances. Related: Stop Aging Now PurBiotic Review: How Safe & Effective Is This Product? When one is suffering from gallstones, it is important to stick to a recommended diet plan. The gallbladder plays a vital role in the well functioning of the body and it is necessary to take great care with regard to its health. It helps to collect and store bile, an important fluid in the digestion process of fats. However, this organ differs greatly from other body organs like the liver, heart, and the kidney as it is not quite necessary when it comes to the health and well functioning of the body. At times, it may stop functioning well; especially when there develop gallstones but still, people may not be aware of the problem. There exist two types of gallstones namely: pigment stones and cholesterol stones. The former occurs when there is an excess amount of bilirubin in the bile. 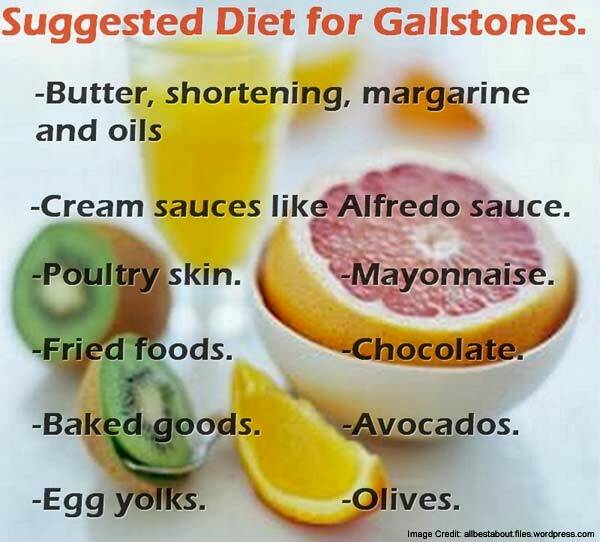 Diets, in this case, play a big role in determining the type of gallstones one develops. For instance, foods rich in fat and cholesterol but with low fiber content are known to increase the risks of developing this condition. Although it is hard to alter the list of foods you consume, it is important for you to take control of what you eat. In this case, keeping a healthy body weight can greatly help reduce the risks of developing gallstones. Besides, it is advisable that you avoid foods that could increase the effects of gallstones and these include refined carbs as well as saturated fats among others. Research shows that most people suffering from this health condition do not exhibit any symptoms. Thus, symptoms that occur in individuals include mild pain in the upper part of your belly (right) or in the pit of the stomach. The pain may eventually spread to the area shoulder blade or the right upper back. In some cases, the pain becomes severe (steady or on and off) and may worsen during meals. If you happen to experience acute pain in the belly, ensure to seek medical attention with immediate effect. By seeking medical care due to the pain in your belly, the health care provider may be compelled to grill you on a number of issues including when you began experiencing the pain and whether it is steady or just an on and off occurrence. An imaging test is necessary to diagnose the condition. This helps to take pictures of the internal structures of your body. In most cases, doctors use the ultrasound test as it is the most effective way of screening the condition. There are a number of risk factors that contribute to gallstones; gender and genetic factors. Women are at a higher risk as compared to men. More so, overweight or obesity plays a critical role in this course. Cholecystectomy is the most ideal method used to treat moderate or secrete pain and other gallstone symptoms. When the gallbladder has been removed, it is unlikely that the symptoms will reoccur. However, in some secluded cases, surgery may be necessary to prevent further gallstone complications. The best and effective surgery is laparoscopic which is used to remove the gallbladder. After one has undergone the open gallbladder surgery, it is important that he or she observes a longer period of recovery as it is associated with severe pain. What are the Prognosis and Preventions of Gallstones? The fact that gallstone victims may not exhibit any significant symptoms that could raise alarm, there rarely occur symptomatic deaths. 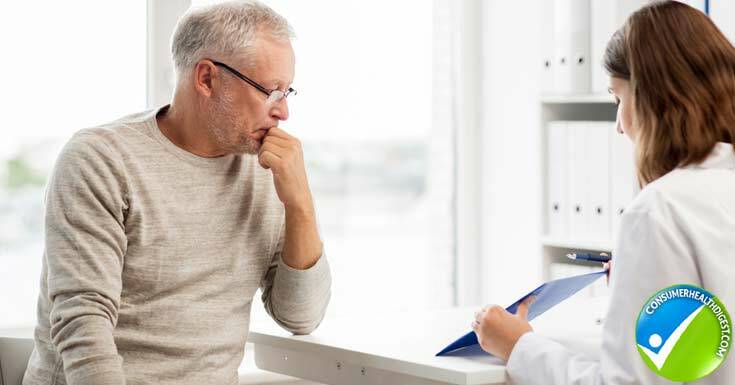 In addition, there are no known severe complications and in case they occur, they develop as a result of the stones in the bile duct or may also develop after one undergoes surgery. 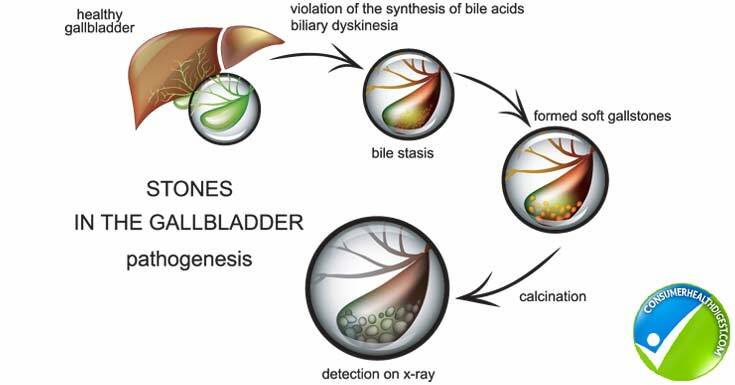 What is important to note is that gallstones can block the ducts at some point and make it hard for bile to flow and this may prompt some symptoms. Gallstones, however, can cause obstruction at any point along the ducts that carry bile. In such cases, symptoms can develop. Studies reveal that there are no proven ways to prevent gallstones. However, dwelling on a balanced diet, maintaining a healthy body weight can help to avert the problem. 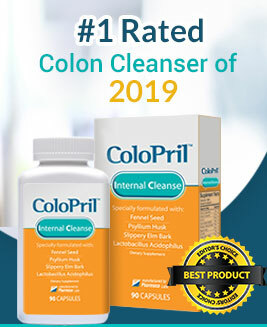 You can also combine a detoxifying supplement such as BIOHM Probiotics which might cleanse your colon from all the toxins including gallstones.